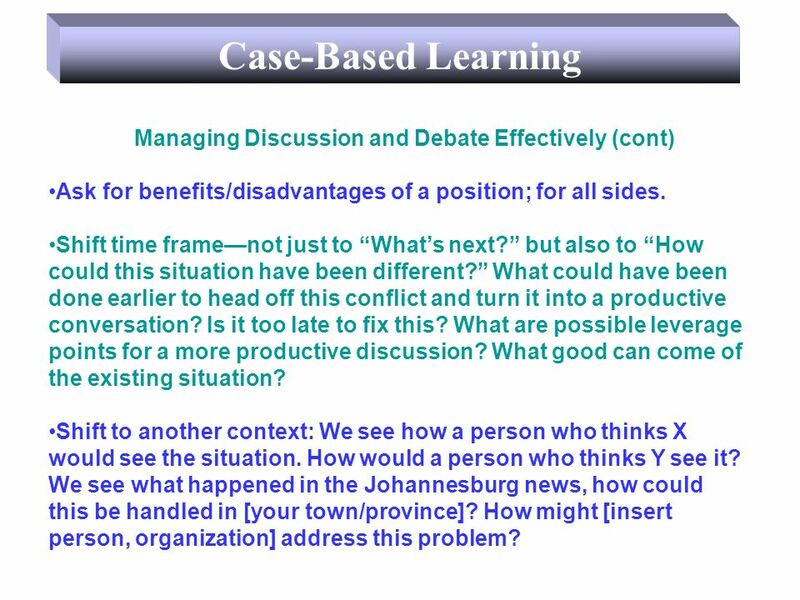 Case-Based Learning Cases challenge participants to analyze, critique, make judgments, speculate and express reasoned opinions. Cases which allow students. 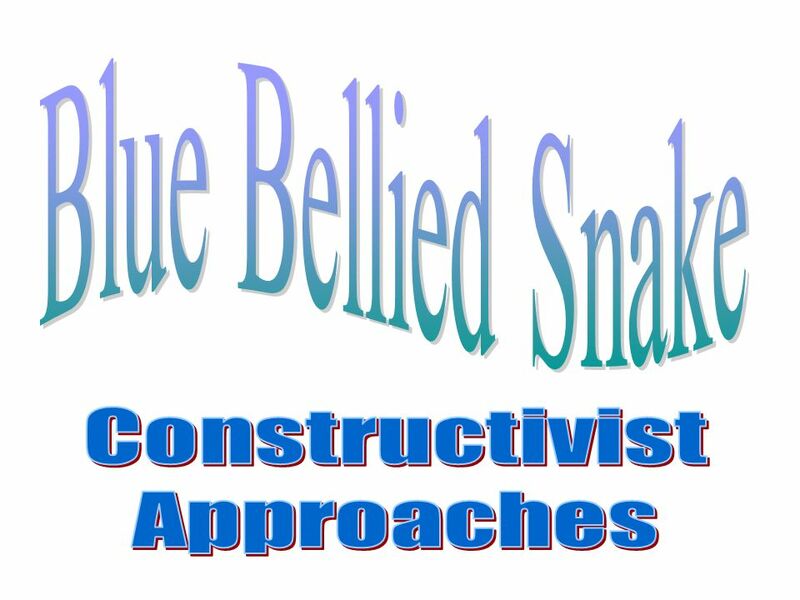 3 Cases challenge participants to analyze, critique, make judgments, speculate and express reasoned opinions. 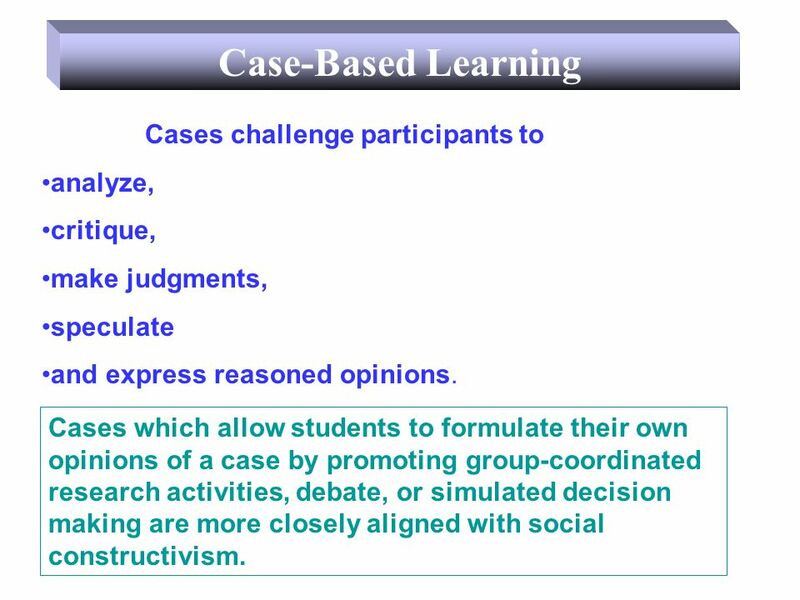 Cases which allow students to formulate their own opinions of a case by promoting group-coordinated research activities, debate, or simulated decision making are more closely aligned with social constructivism. 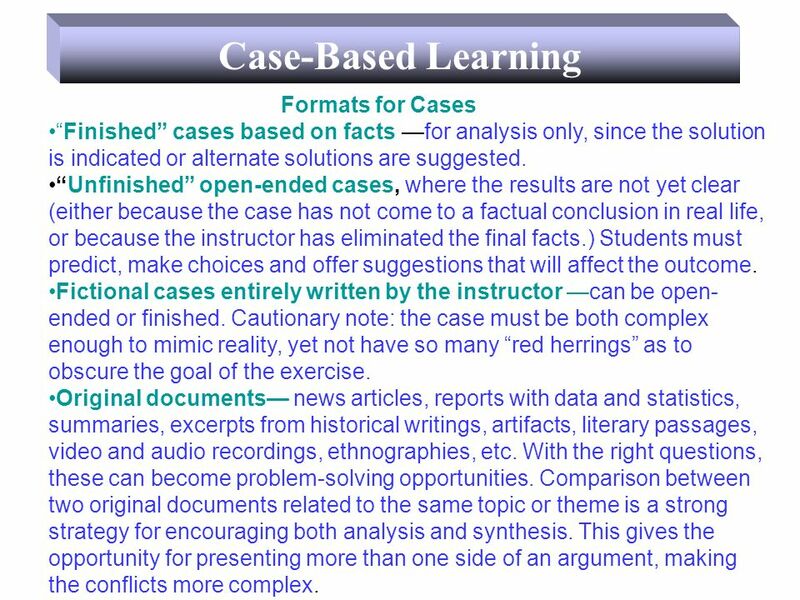 4 Case-Based Learning Information can be real or invented, a case must be realistic and believable. The information included must be rich enough to make the situation credible, but not so complete as to close off discussion or exploration. 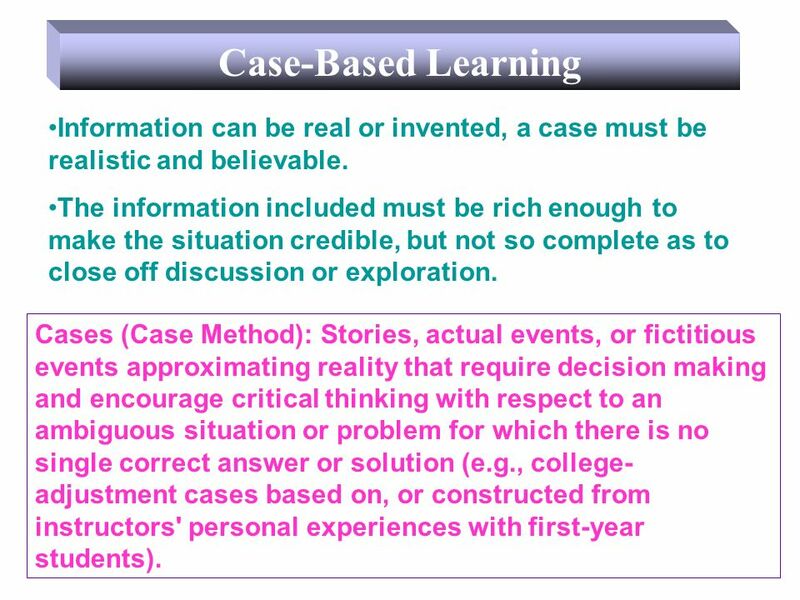 Cases (Case Method): Stories, actual events, or fictitious events approximating reality that require decision making and encourage critical thinking with respect to an ambiguous situation or problem for which there is no single correct answer or solution (e.g., college- adjustment cases based on, or constructed from instructors' personal experiences with first-year students). 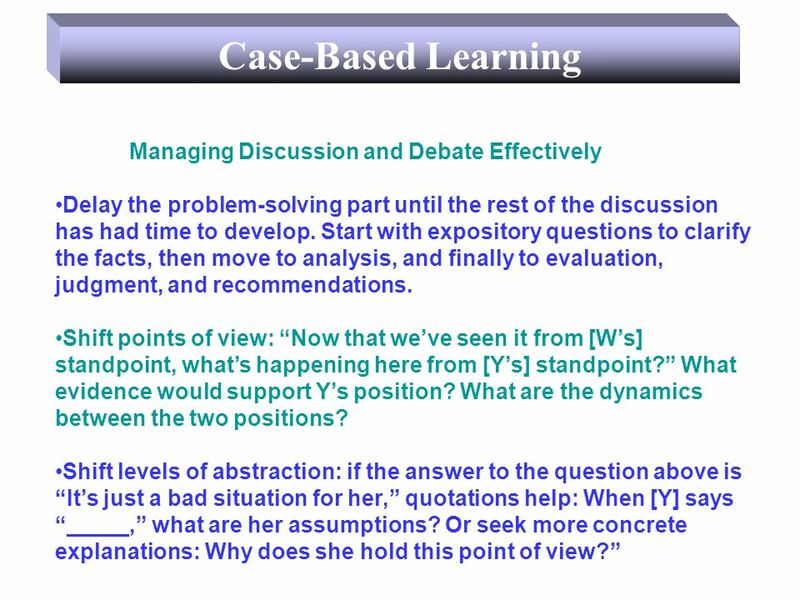 9 Managing Discussion and Debate Effectively (cont) Ask for benefits/disadvantages of a position; for all sides. Shift time framenot just to Whats next? but also to How could this situation have been different? What could have been done earlier to head off this conflict and turn it into a productive conversation? Is it too late to fix this? 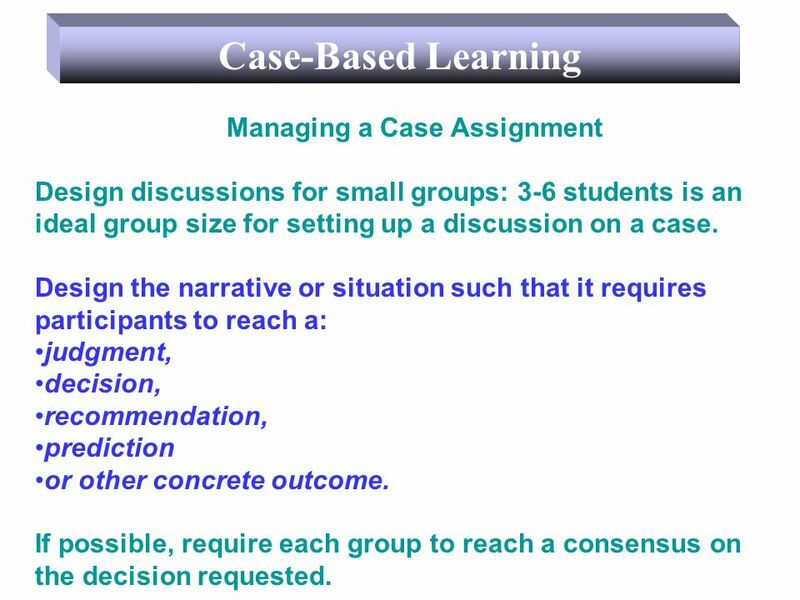 What are possible leverage points for a more productive discussion? What good can come of the existing situation? Shift to another context: We see how a person who thinks X would see the situation. How would a person who thinks Y see it? We see what happened in the Johannesburg news, how could this be handled in [your town/province]? How might [insert person, organization] address this problem? 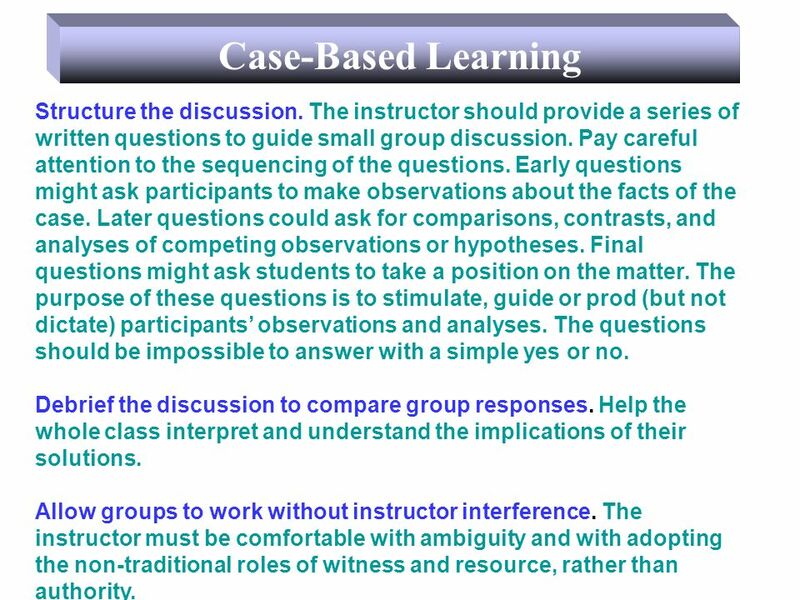 10 Case-Based Learning Managing Discussion and Debate Effectively (cont) Follow-up questions: What do you mean by ___? Or, Could you clarify what you said about ___? (even if it was a pretty clear statementthis gives students time for thinking, developing different views, and exploration in more depth). Or How would you square that observation with what [name of person] pointed out? 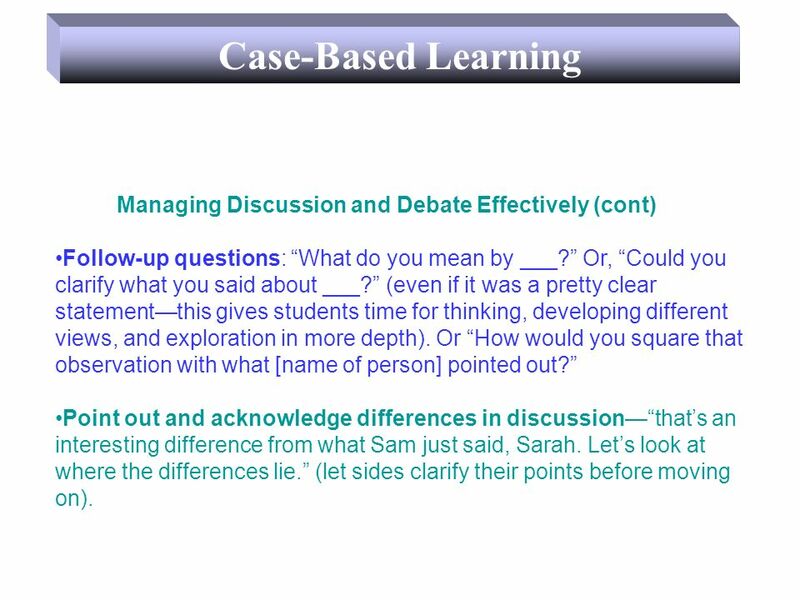 Point out and acknowledge differences in discussionthats an interesting difference from what Sam just said, Sarah. Lets look at where the differences lie. (let sides clarify their points before moving on). 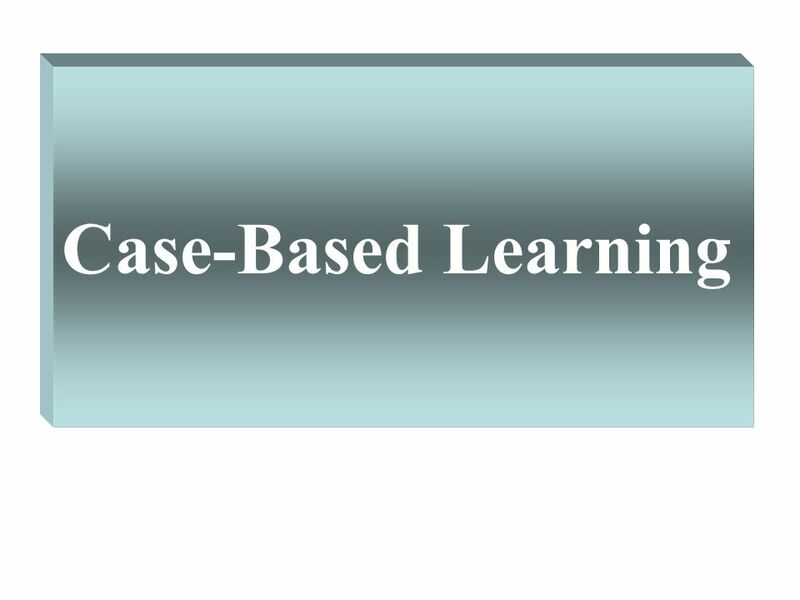 Download ppt "Case-Based Learning Cases challenge participants to analyze, critique, make judgments, speculate and express reasoned opinions. 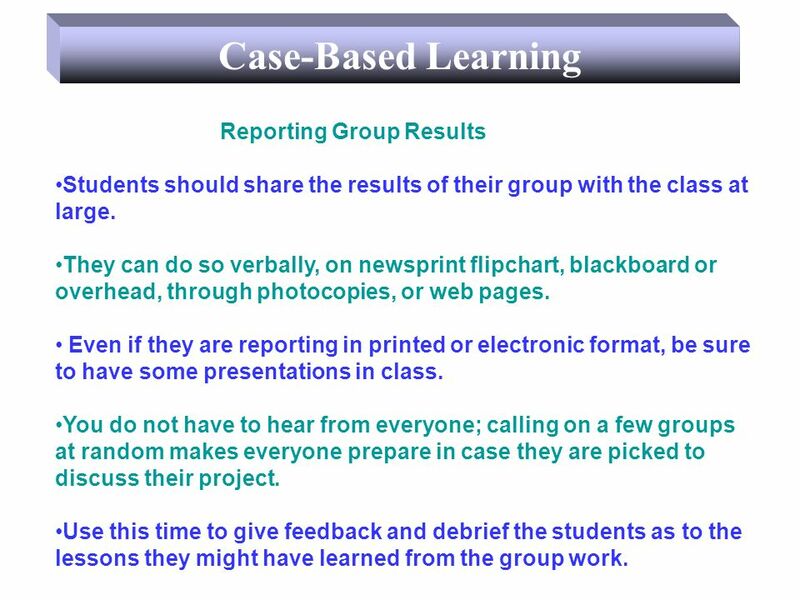 Cases which allow students." A Look at Module 4 and an Alpha FAL Network Meeting, September 5, 2012 Silicon Valley Mathematics Initiative Exploring MAP Offerings. Guiding Principle Five Mentoring needs to be tailored to the needs of the individual teacher and, at the same time, verifying their skills as teachers. Case work – Your path to profitable success! Tomas Hellström SFE. Conclusions (in general… and for this assignment). Group Communication What is the difference between a group & a crowd?  Make sure you cite by using quotes, summaries, or paraphrases- both direct and indirect citations.  Make their words work for you by incorporating. Conducting a Professional and Effective Meeting Britni Saunders LPA Training Program Director, INDOT Event Date. GROUP SKILLS GXEX1406 Thinking and Communication Skills. NOTES TO ANDERSON, CHAPTERS 10 & 11 PROFESSIONAL WRITING. T 7.0 Chapter 7: Questioning for Inquiry Chapter 7: Questioning for Inquiry Central concepts:  Questioning stimulates and guides inquiry  Teachers use.